Why not? 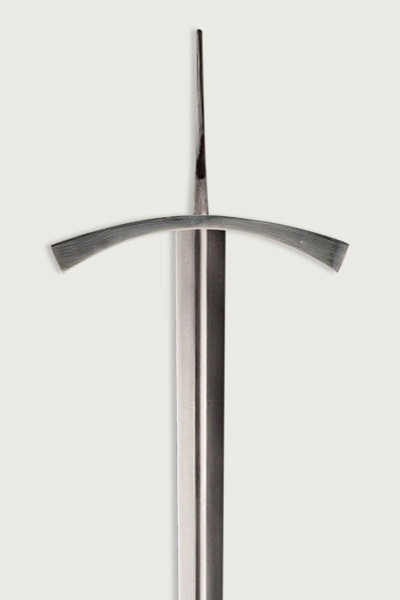 If you’re interested in becoming your own swordsmith and designing your own signature piece, just stop here to browse the most innovative, customer-centric offering from Museum Replicas. Create Your Own Sword™ allows imaginative custom creation by collaborating with the inputs given by the owner, offering you a mindboggling variety of beautiful parts to choose from in the customization process. 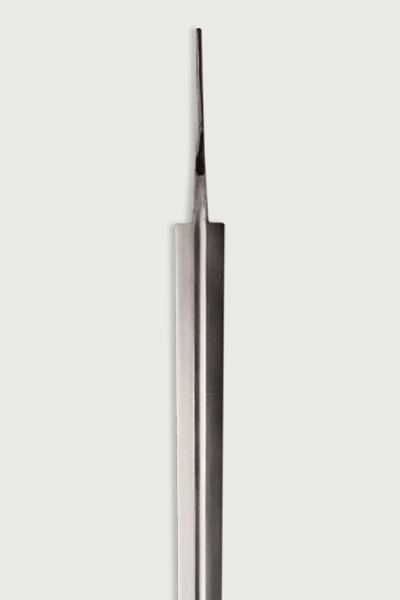 Get your sword engraved or sharpened with a period scabbard of your choice. 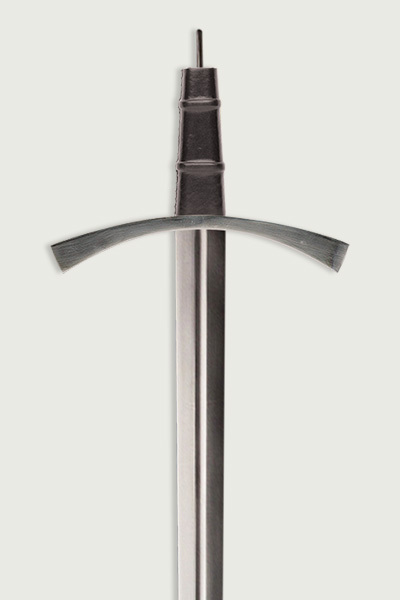 Right from the hilt pommel to the blade fullers, Museum Replicas is giving its customers the freedom and the excitement to combine the best of old world craftsmanship with new age technology to build an inimitable sword exclusively for you! Are you ready to make a tough choice between the best blades? The sheer range of blade types that have been produced by us is a testament to the variety of functions that a sword can perform, which is now in your hands. Choose your type, brushed or polished, they are both made of hand forged high carbon steel. Can you imagine the guard having your own initials? Yes, now you can even choose the engrave-able guard to have your own initials added to your order. Once you select the guard style it will appear in the design area. Would like to have the best control over grip? You can select a grip style. Each style is leather wrapped wood and available in either brown or black. They are secured into place with a 2 part epoxy. 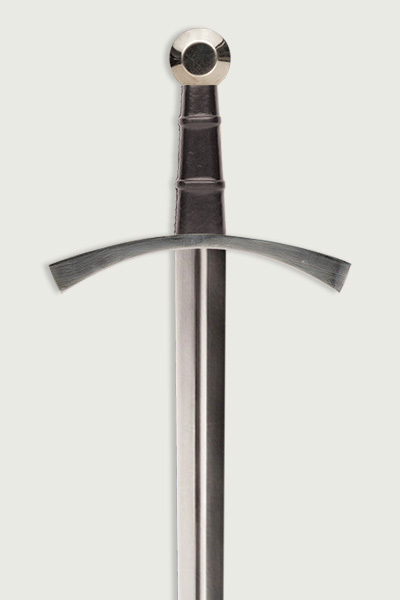 You can choose your pommel - peened in place, not screwed like most mass-produced swords. You can choose a scabbard if desired. 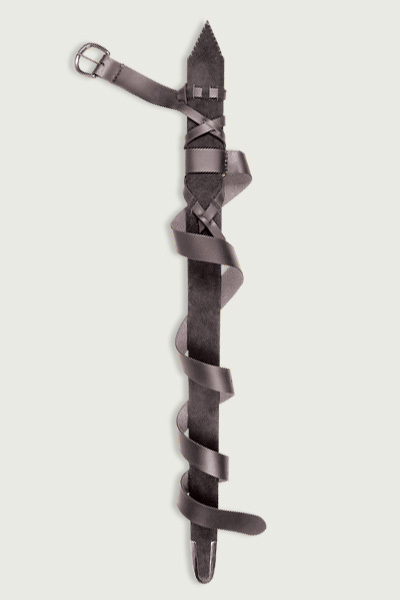 Scabbards are suede with metal furniture. Are you obsessed with sharpness?